Description British wine. Made from imported grape juice. Suitable for vegetarians & vegans. 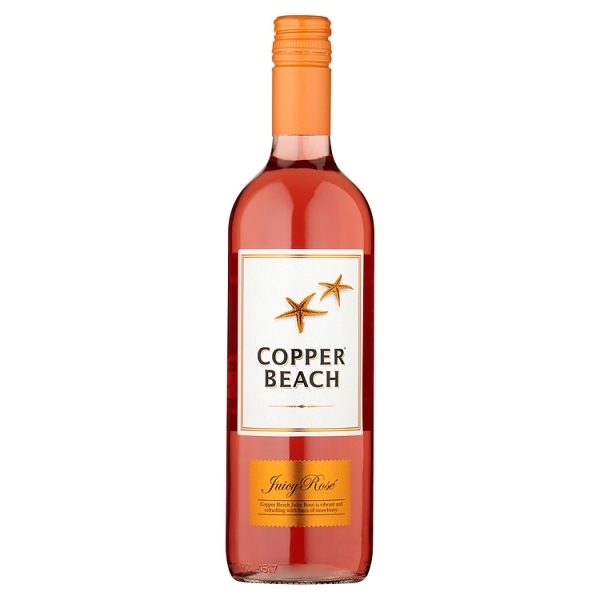 Rosé British Wine This vibrant, juicy rosé is refreshing and light with hints of strawberry. Ideal served chilled, either on its own or as an accompaniment to chicken & cheese. It also makes an excellent dessert wine. Tasting Notes This vibrant, juicy rosé is refreshing and light with hints of strawberry.